Harry and his family needed to sell his home fast; having already moved into their newly built home; he needed to find the right agent, put the house on the market and find a buyer in a short period of time. On top of that the hectic Christmas season was fast approaching, “That’s why I came to you guys, to find an agent and do the job,” he said. The first step was finding a good reference. 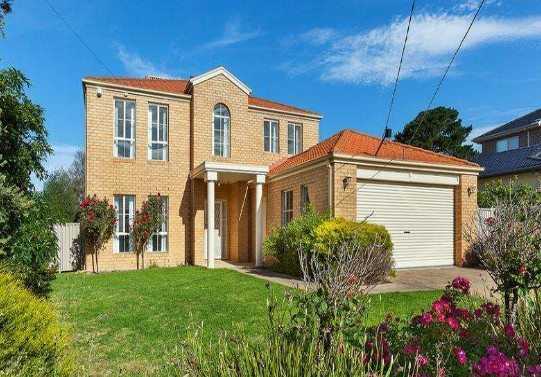 Which Real Estate Agent recommended Mark Di Giulio from Barry Plant Real Estate Agency as the top performing agent in the area with similar properties. Mark’s average days to sell was 34 days, almost half the average 67 days for the area.